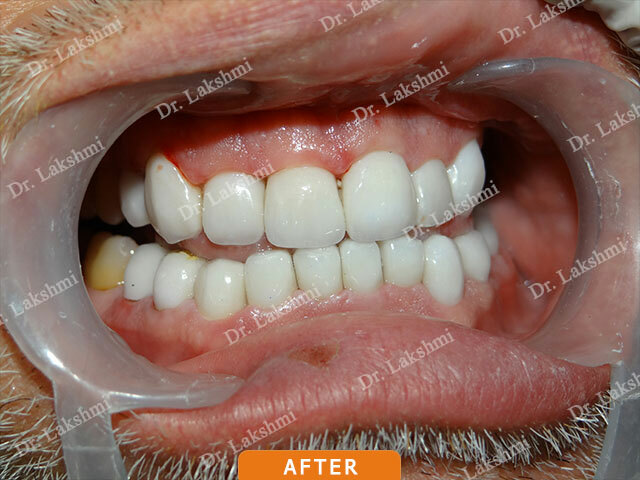 Smile is considered to be the best medicine to raise the spirits when one is swayed by negative emotions. 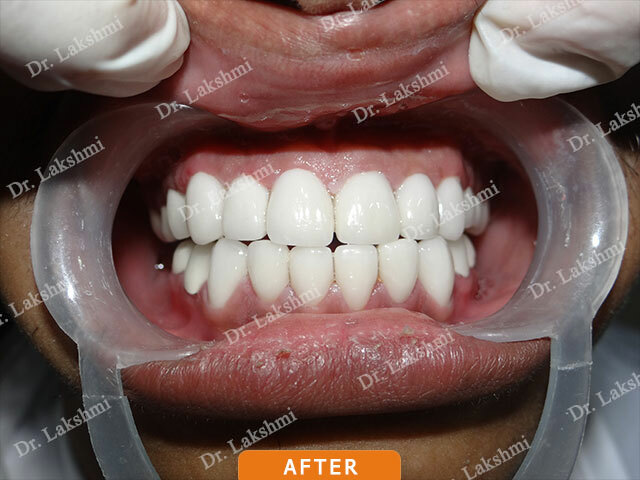 Who doesn’t want to invoke a veneer of smile that in turn will evoke an imitating reflection in other people as an answer without saying a word that stimulates positivity within? 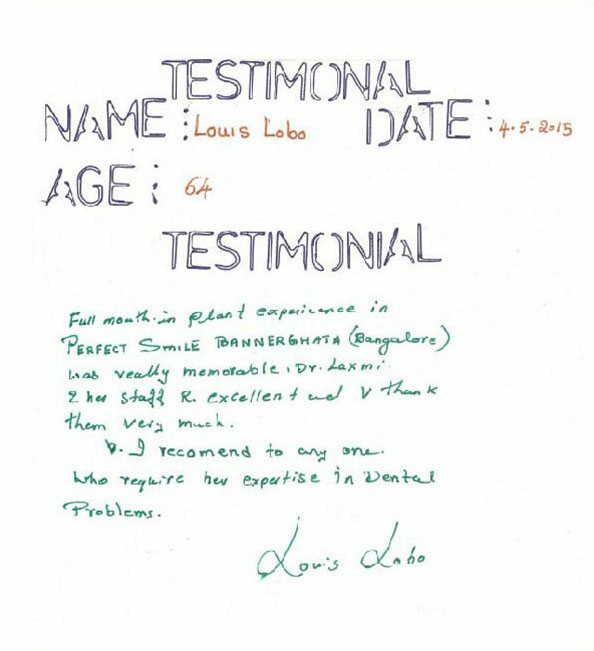 There are exceptions to the smile that we want to receive. 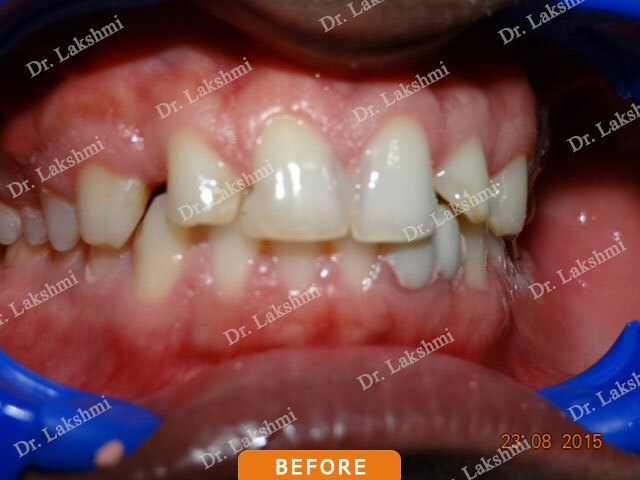 Imagine being in office or a grocery shop and the best smile you receive in return is one that evokes a feeling of unpleasantness rather than agreeable. 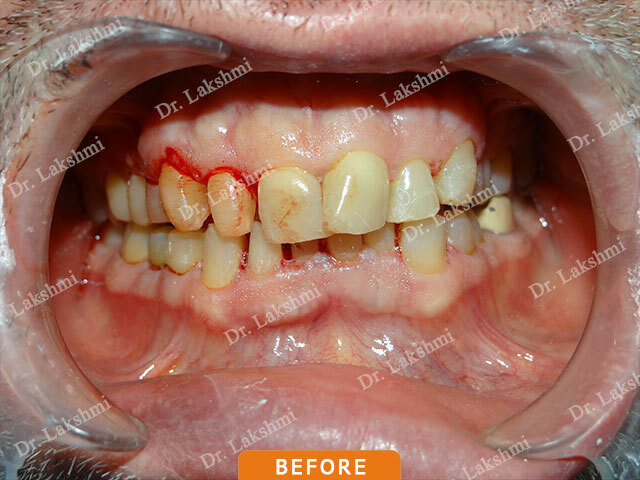 You cannot undo it and it lingers in your mind. 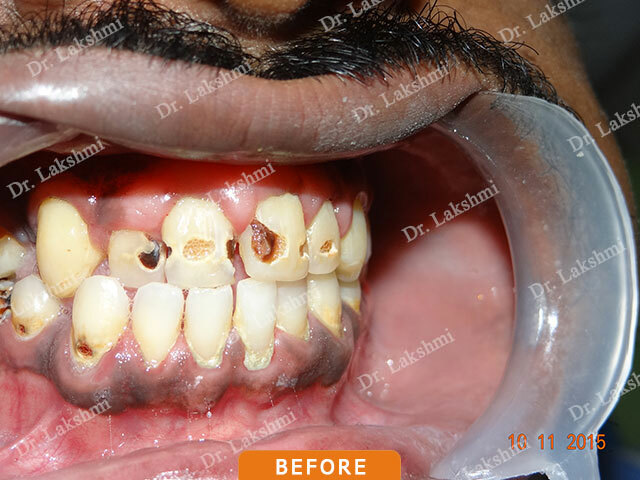 The unexpectedness of a decayed tooth, discoloured or stained tooth, totally corroded gum reaching the root of the tooth, loss of teeth, too much of the gum is displayed when you smile and space between the front teeth causes this feeling of unpleasantness. 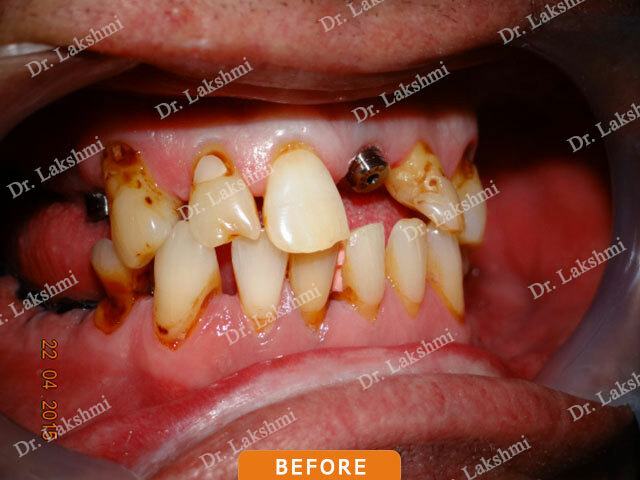 Has modern dentistry come up with a solution to this problem which necessitates a makeover to instil a sense of confidence and social acceptance? 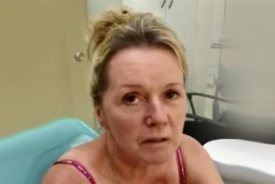 The answer is indeed a big yes. 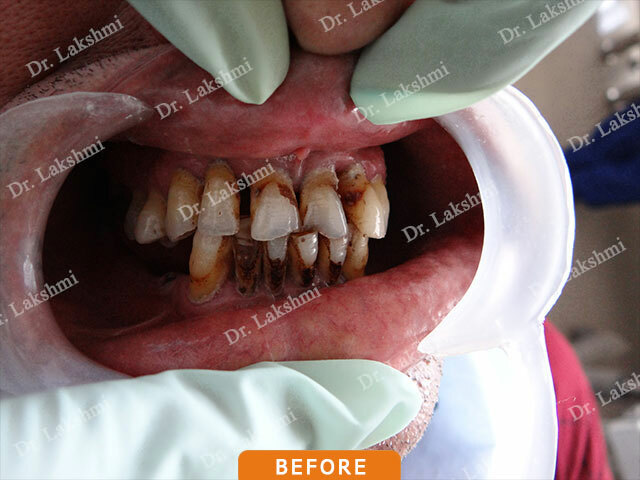 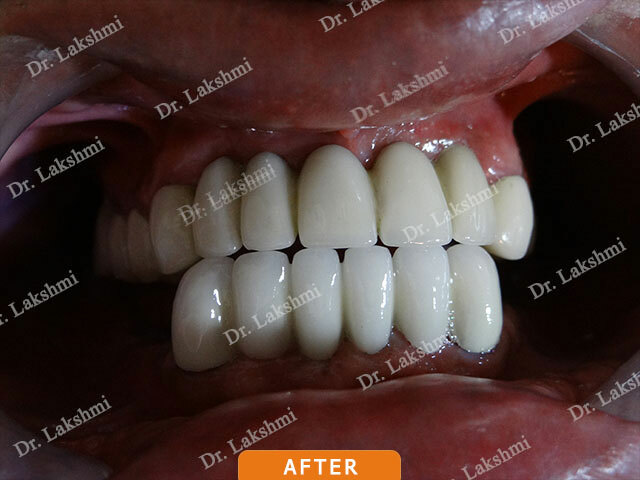 Modern dentistry has come up with scintillating solutions for a makeover, especially coined as smile makeover. 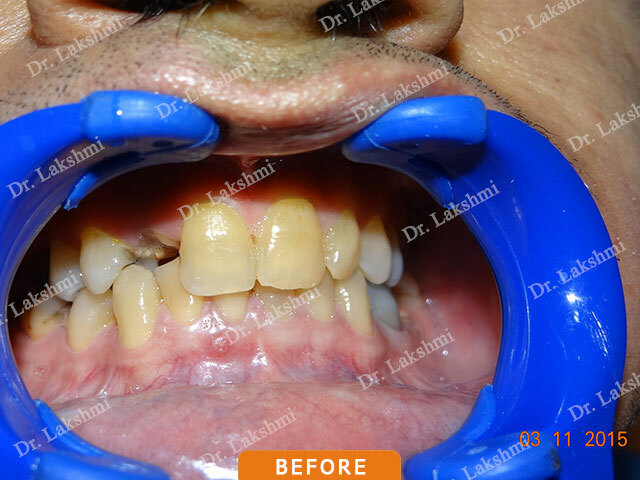 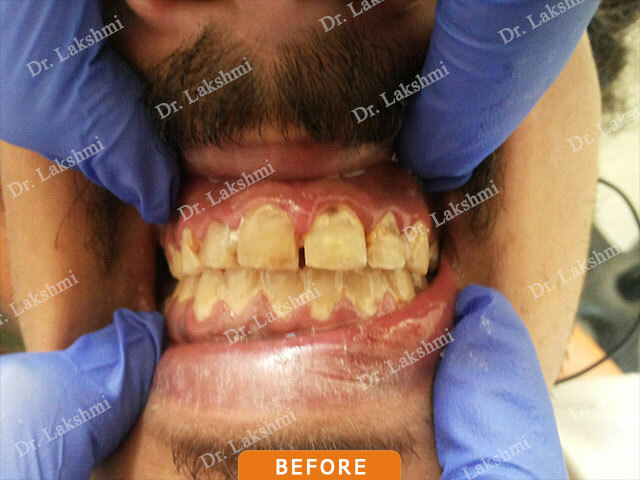 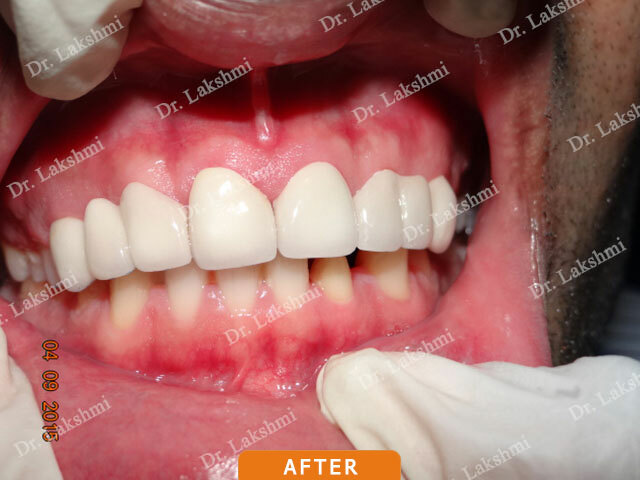 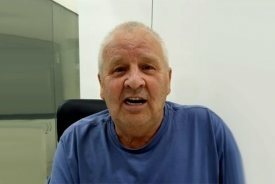 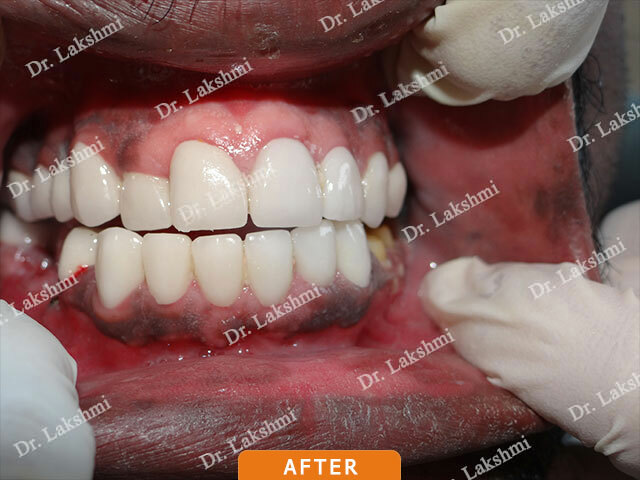 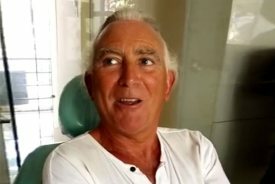 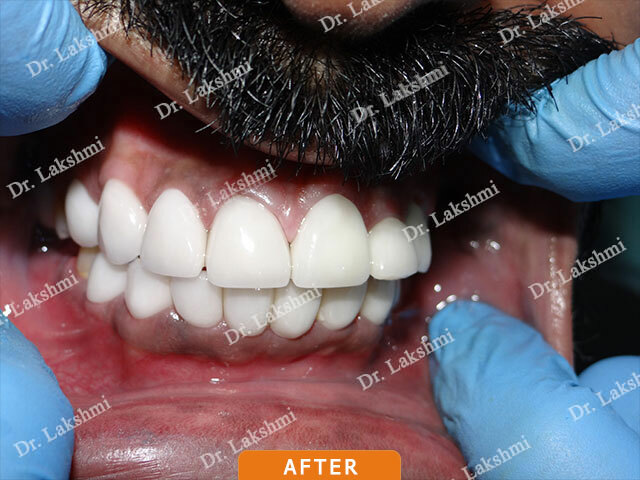 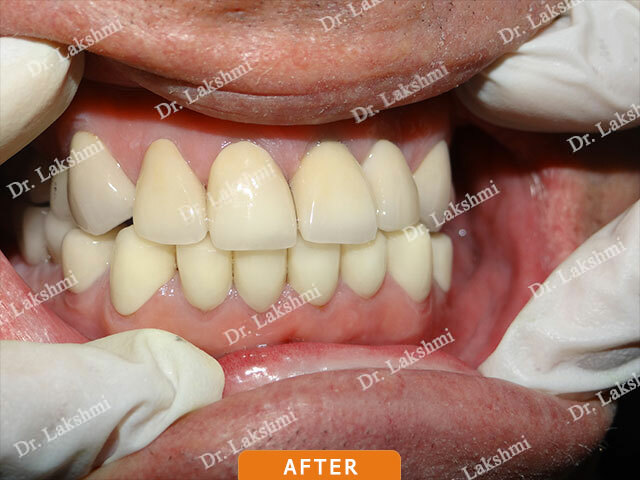 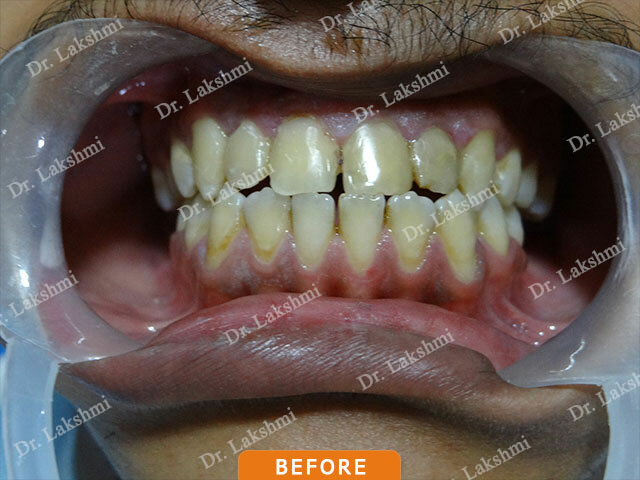 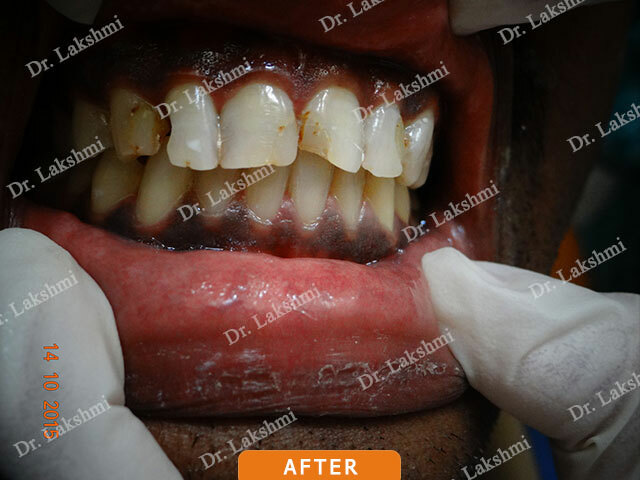 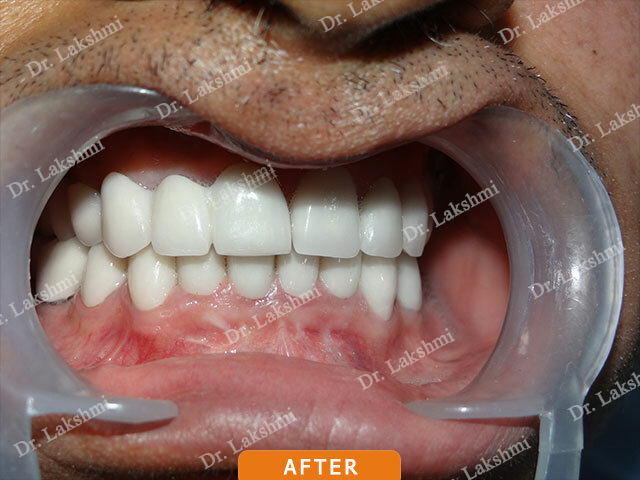 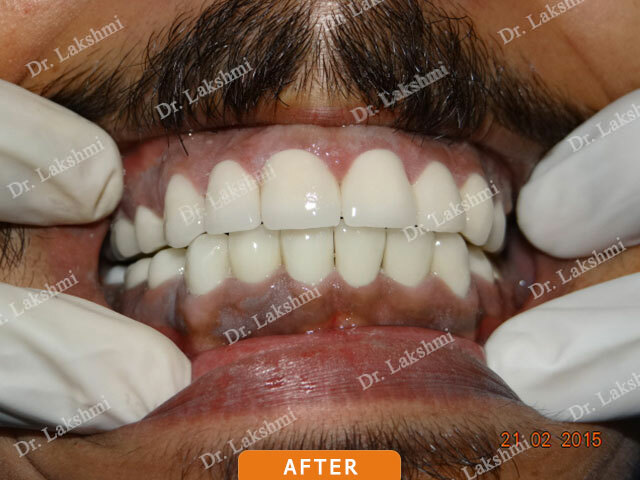 There are various techniques available for undergoing treatment for smile makeover and it mainly depends on the problem. 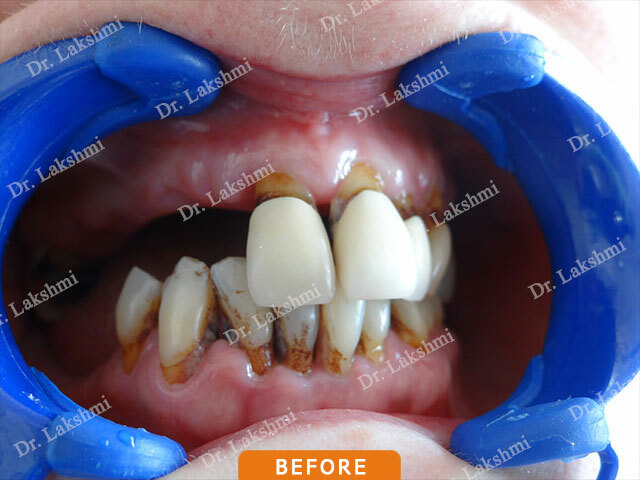 Precaution should be taken by avoiding food rich in sugar content to prevent cavity and restrain from chewing hard object when under duress. 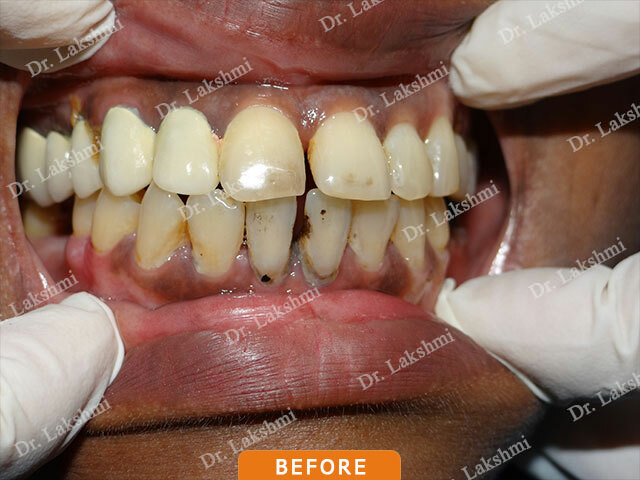 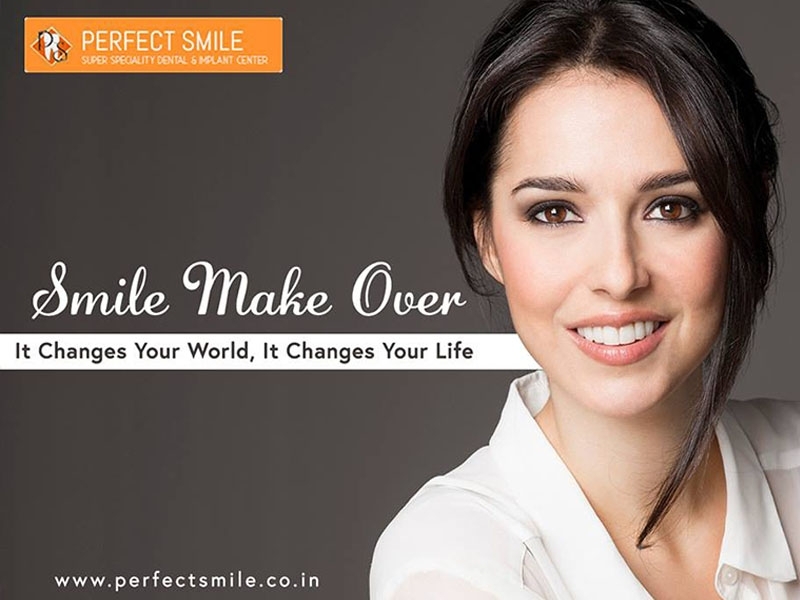 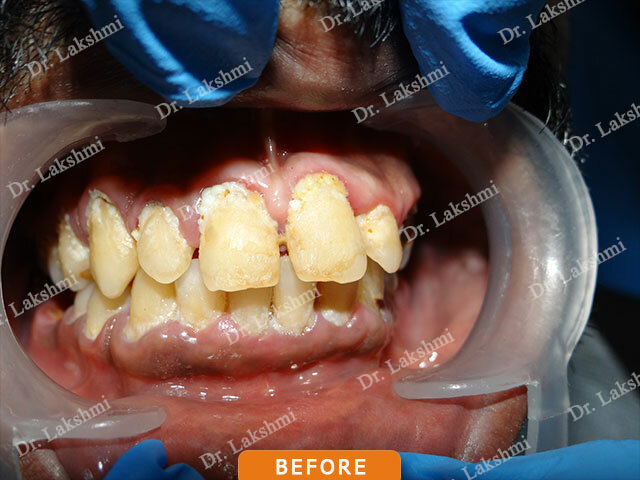 Perfect Smile is a one-stop destination for smile makeover in Bangalore and Goa. 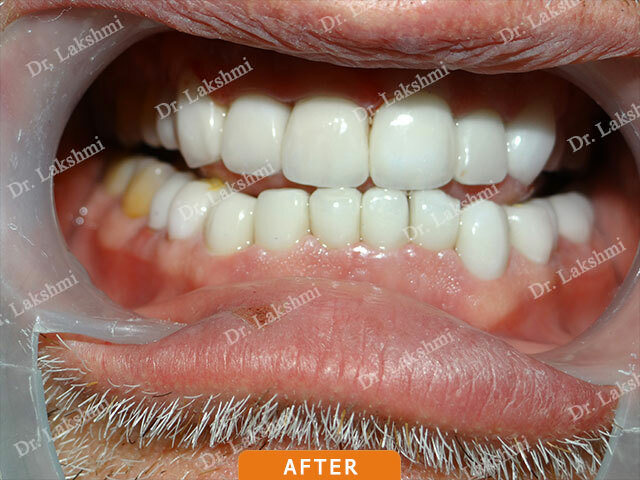 It has at its helm Dr.P.S.Lakshmi, one of the finest cosmetic surgeons in India. 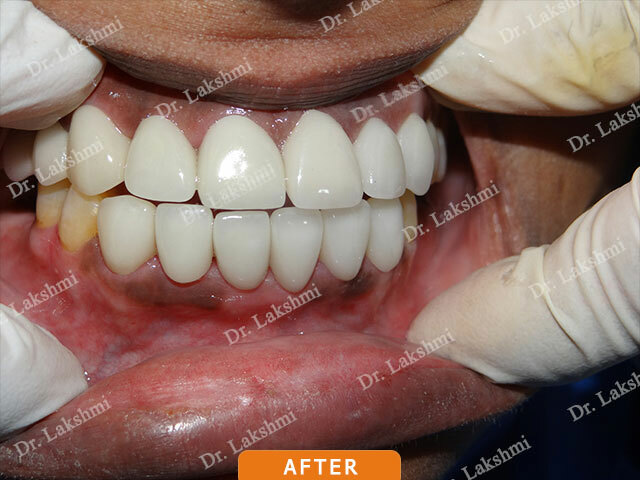 She was awarded The “BEST COSMETIC DENTIST IN INDIA” by THE PRESTIGIOUS TIMES GROUP in New Delhi. 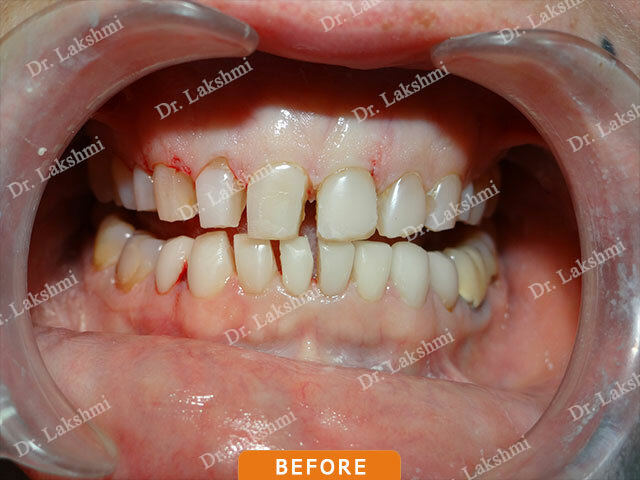 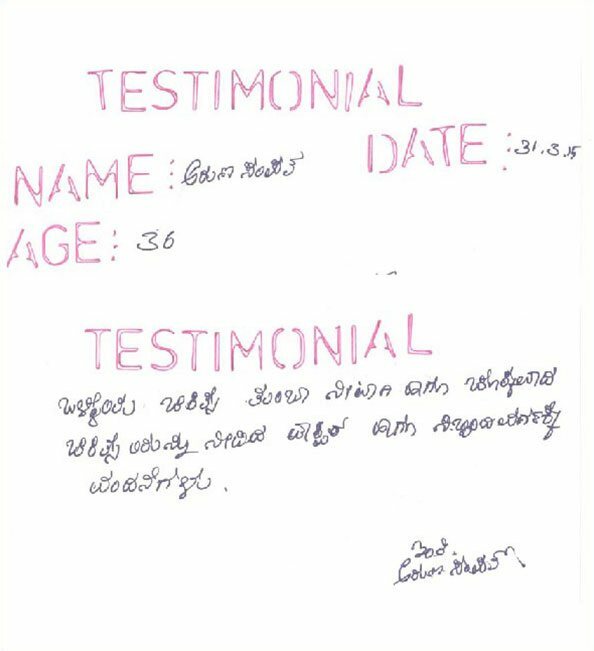 She has hundreds of cases to her credit and all the cases are well documented at every stage of prospective patients. 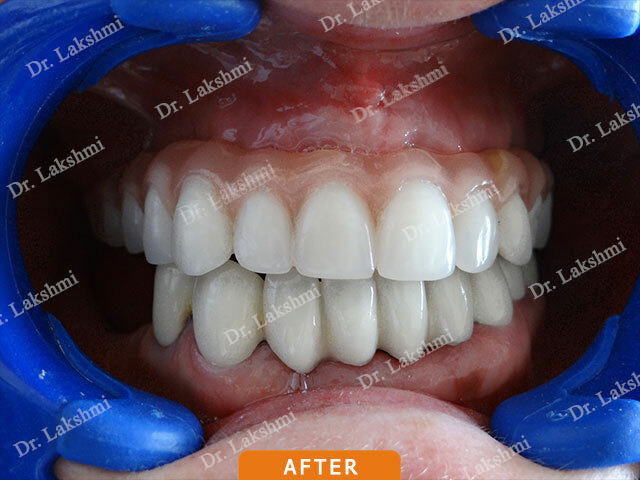 She has given life-changing experience to her patients. 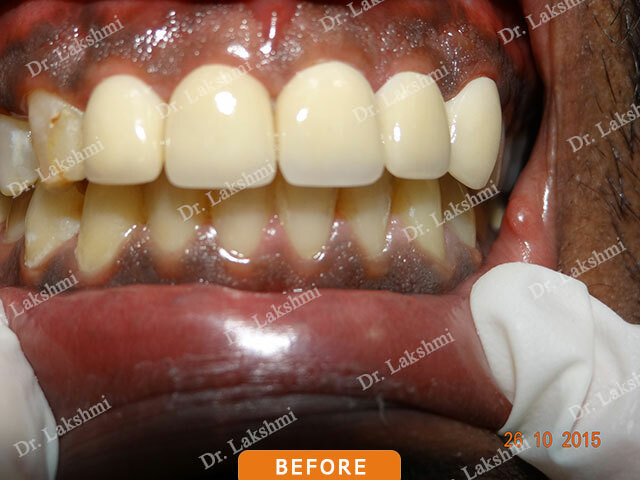 They provide a comprehensive package offering a wide range of cosmetic services at cost-effective prices.